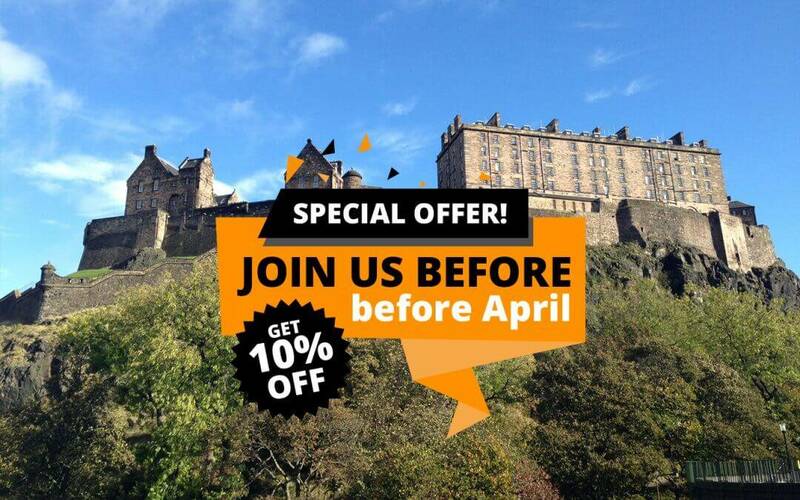 Study at inlingua for less with 10% off with no booking fee! Brush up your English skills before the summer by signing up to one of our intensive English courses. 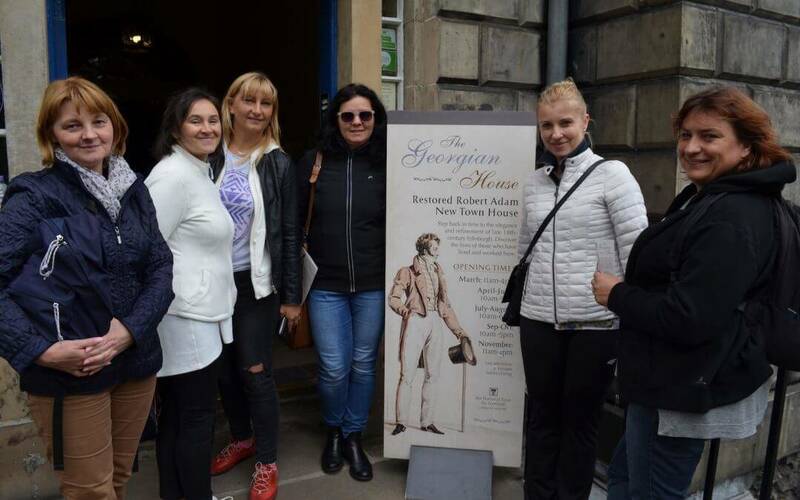 Enjoy the best Edinburgh has to offer in low season and practise your English in small groups of no more than 10 students! *To take advantage of this offer please quote “InlinguaApril10” when booking. Black Friday, the shopping extravaganza, is TOMORROW. The monster shopping event, which started in the US, is a major date in the UK’s shopping calendar as people snap up bargains in preparation for Christmas. This year we wanted to offer you a very special deal! Get 20% off and no booking fee on any daytime English course booking of one week or more. 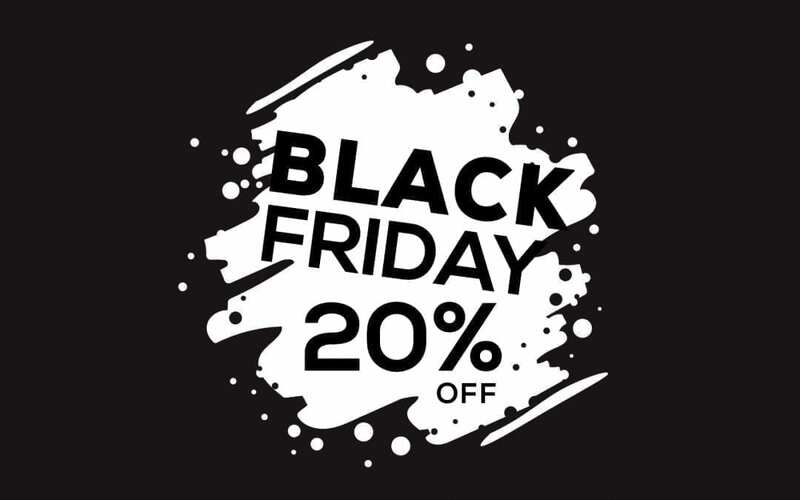 How can I get the 20% discount? Study at inlingua for less with 10% off! Brush up on your English skills before the summer by signing up to one of our intensive General English courses. 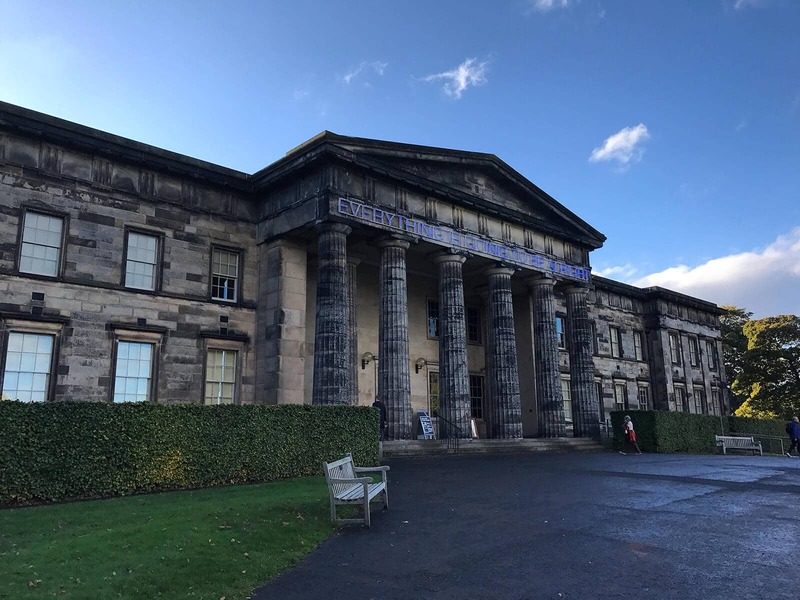 Enjoy the best Edinburgh has to offer in low season and practise your English in small groups of no more than 10 students! 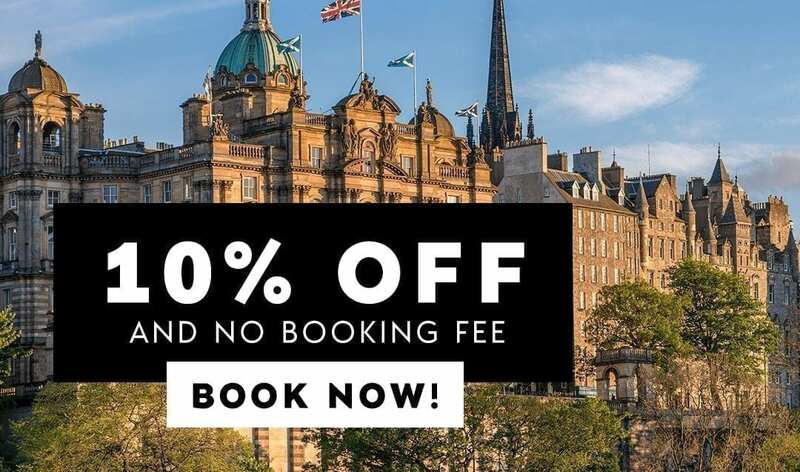 *To take advantage of this offer please quote “INLINGUA10” when booking. 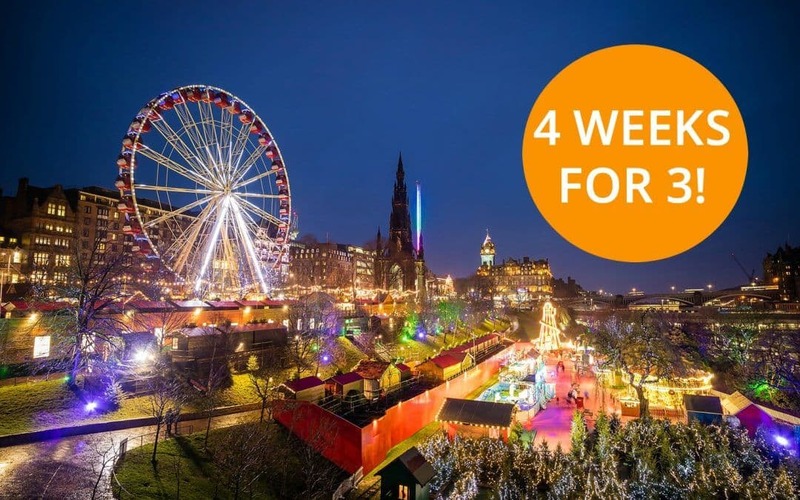 Don’t let the autumn blues get you down… take advantage of our special offer until the end of December 2016! Book 3 weeks of our General English Half Day Group course taking place in November and/or December 2016 and receive an extra week free of charge! See our General English courses here! Can be used on bookings up to a maximum of 8 weeks.